Looking for a special client appreciation event venue? Remember, the goal is to make your clients feel a personal connection with you and your company. Tin Pan Alley makes the magic happen with attentive service, affordable pricing and a unique atmosphere. 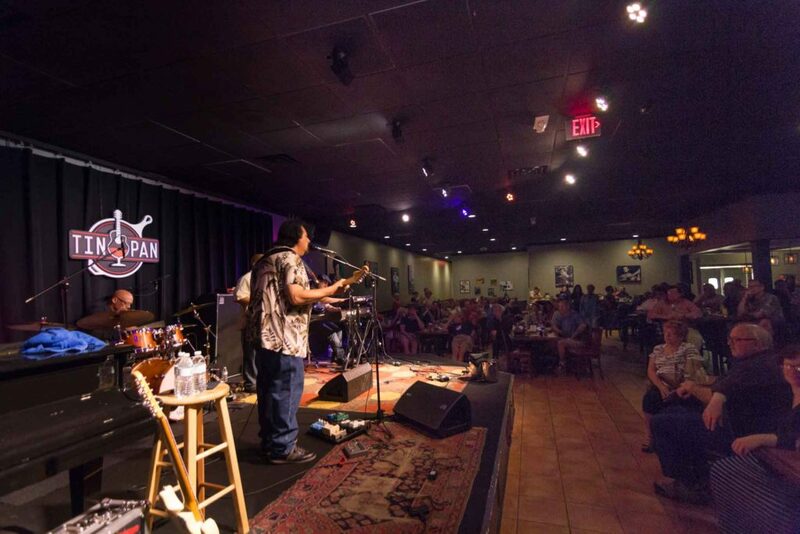 Here’s why the Tin Pan is the perfect event space in Richmond, VA.
1. It’s easy for everyone to reach. If you choose an event venue in downtown Richmond, many of your invited guests will decline. The hassle of parking and navigating downtown is just too much for many people. 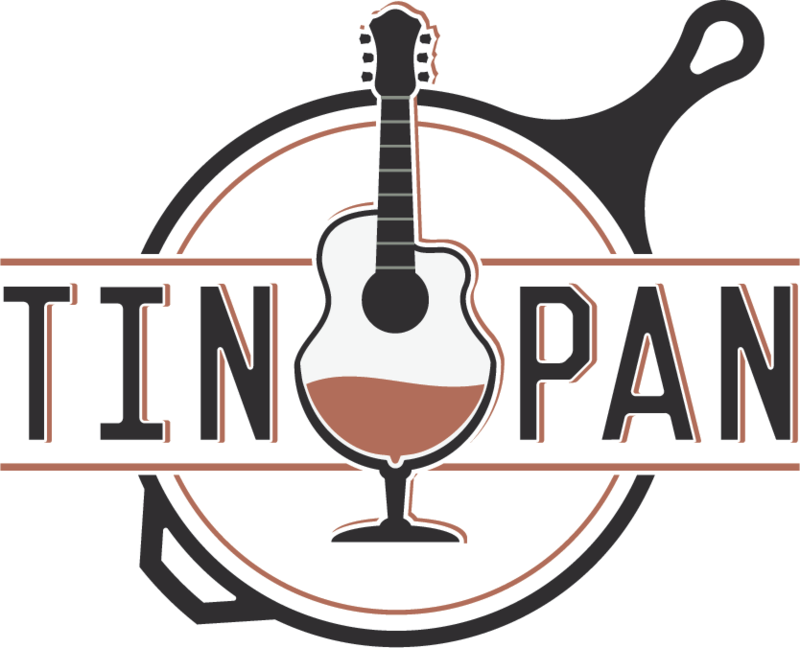 The Tin Pan has a spacious parking lot and is just five minutes from I-64. 2. It’s an affordable event space. How can you wow your clients with our hospitality while not spending lavishly on food and beverages? We’ve got you covered. Our pricing is affordable, and our planners will help you choose a plan that fits your budget. 3. You’ll impress your guests. Your clients have attended too many ho-hum parties in Richmond’s corporate meeting venues and hotels. The Tin Pan is something different: a modern, warm and inviting space that will make your clients want to linger over drinks. The Tin Pan can accommodate parties from 40 to 220 and is available for venue booking seven days a week, both daytime and evenings. We can serve hors d’oeuvres, a plated lunch/dinner or a buffet. Ask about our bar packages, which range from a hosted bar with drink tickets to a full open bar with our signature cocktails. Contact us to check availability for your client appreciation event.